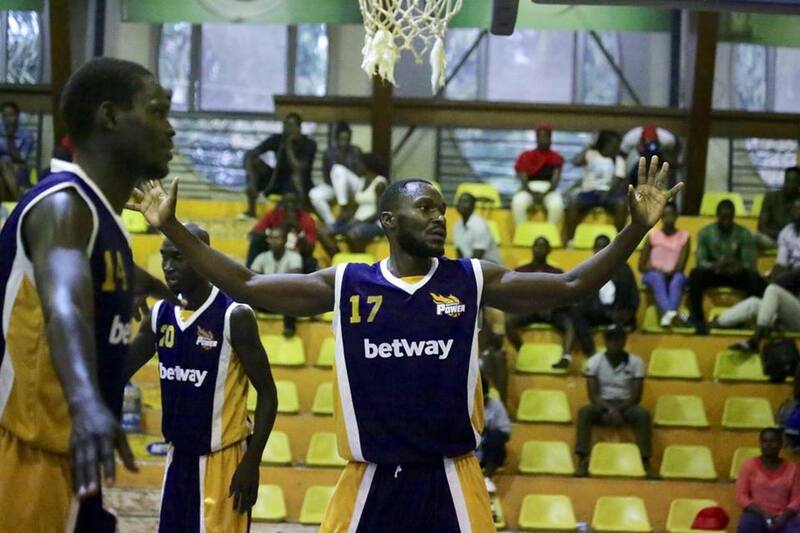 There will not be any action in the FUBA national Basketball league on Friday evening as confirmed by the Federation. This comes after the two main stadia used in the league could not be secured like it has always been the case. The two fixtures that were set to be played in the Men’s division; Pemba Warriors vs Our Saviour and UCU Canons vs Betway Power have been postponed to the 26th of this month. Through a statement availed to the media on Thursday evening, the Basketball governing body highlighted that both YMCA and MTN Arena will not be available for use so the games have been pushed to another date. “To all our stake holders, the venues YMCA and Lugogo MTN Arena will not be available this Friday and as a result – Pemba Warriors vs Our Saviour and UCU Canons vs Betway Power shall be played on Sunday 26th. We apologize for any inconveniences caused, read the statement. The rescheduling comes as good news to the UCU teams, which had earlier written to FUBA to have some of these games postponed as the players get ample time for their University exams. Betway Power are still top of the league with one game to play in regular season. A win against UCU would ensure that they finish first heading into the play-off which start on 31st of August. With the weekend fixtures not affected, action will resume on Saturday with six games to be played at YMCA.